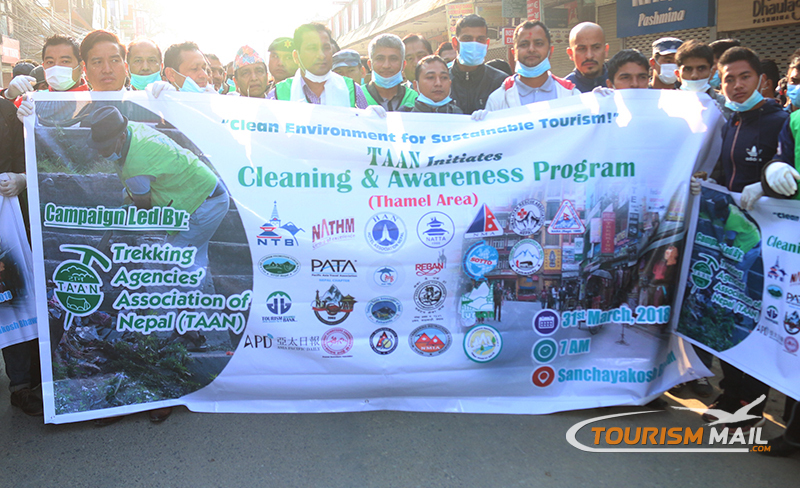 The coordinator of Thamel Cleaning and Awareness Campaign, P.k. Sherpa presented his gratitude towards all the participants who supported for making the campaign a huge success. He said thatTAAN will be enduring the campaign in other different tourism destinations.